​north of Katikati and inland along the Kaimai Ranges. 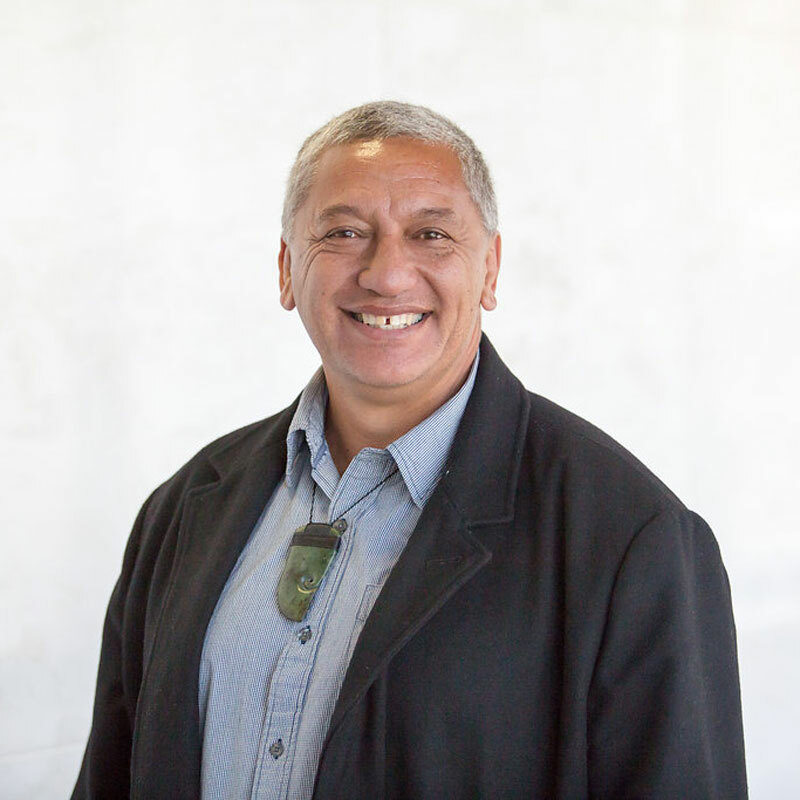 Ngā Hapū o Ngāti Ranginui Settlement Trust was established on May 31, 2012. The Trust is a post-settlement governance entity that entered into a Deed of Settlement of Historical Claims with the Crown on 21 June 2012. 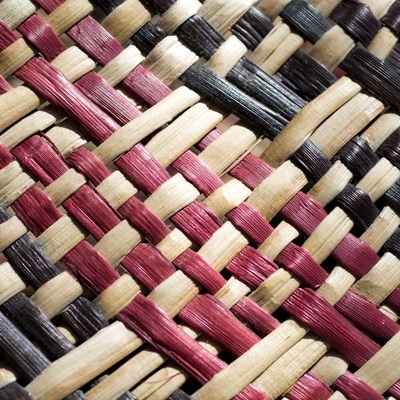 In agreeing to the settlement it is acknowledged that the Trust is charged with the responsibility “to enhance the ongoing relationship between Ngā Hapū o Ngāti Ranginui and the Crown (in terms of the Treaty of Waitangi, its principles and otherwise)”. 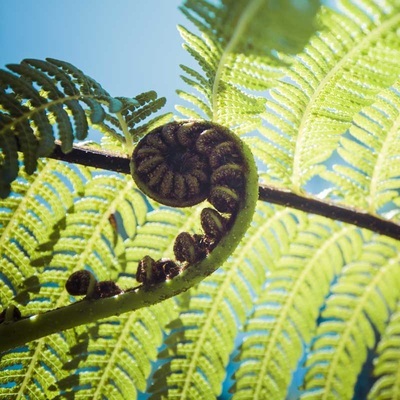 The purposes for which the Settlement Trust was established are to receive, manage, distribute, administer and apply the Trust’s Assets on behalf of and for the benefit of the present and future Members of Ngā Hapū o Ngāti Ranginui. 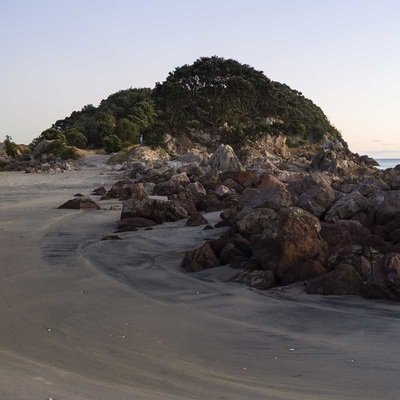 Ngāti Ranginui are the descendants of ancestors who arrived on the Tākitimu waka and whose rohe extends from Otanewainuku, west of the Waimapu River to Tuapiro, north of Katikati and inland along the Kaimai Ranges.